Yo Peeps! Be expecting HamilTrash and Sppedpaints galore! 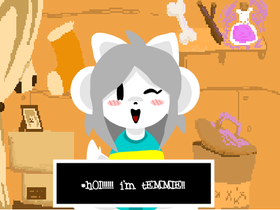 WeLcOm To Da TEM SHOP!! STOP THE DAB! DABBING PROMOTES DRUG USE! COOL BEANS!